The Maltese government has striped of Maltese citizenship a whistleblower who exposed the alleged visa scam which enabled Algerians who had no intentions of going back, to enter Europe through Malta. At the beginning of February this year, a report by the Maltese National Audit Office brought into light an alleged Schengen visa racket at the Maltese Consulate in Algiers between March 2014 and September 2015. 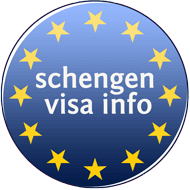 The report highlights that 75% of the Algerians that got a visa to Malta during this period, were never registered to leave the Schengen Area. The report was initiated after the Algerian Alex Fezouine, who has been a citizen of Malta since 1995, first brought the issue into the open. However, Identity Malta, the mission responsible for the execution of the functions and duties of the public administration regarding passports, identity documents, work and residence permits for expatriates, decided to strip Fezouine of Maltese citizenship. MP Jason Azzopardi of the Maltese Nationalist Party accused the government of removing Fezouine’s citizenship for purely political reasons, thus committing “the ultimate secular crime that a state may commit“. “Last week the government committed the worst crime a secular state could do – taking back the citizenship from someone who received that citizenship without a marriage of convenience,” he said at the parliament. Azzopardi also accused Prime Minister Joseph Muscat of having been aware of what was happening in Algiers. He pointed out that Robert Falzon, who is Prime Minister’s first cousin, was appointed Malta’s consul-general in Algeria at the time when the scandal took place, despite of having no diplomatic experience. The Maltese parliamentary secretary responsible for citizenship, Julia Farrugia, replied to Azzopardi the day after his speech at the parliament, claiming that his remarks were misleading and very selective. According to her, Fezouine was stripped of Maltese citizenship after having been found by a court several years ago to have married a Maltese woman solely for the purpose of attaining Maltese citizenship. 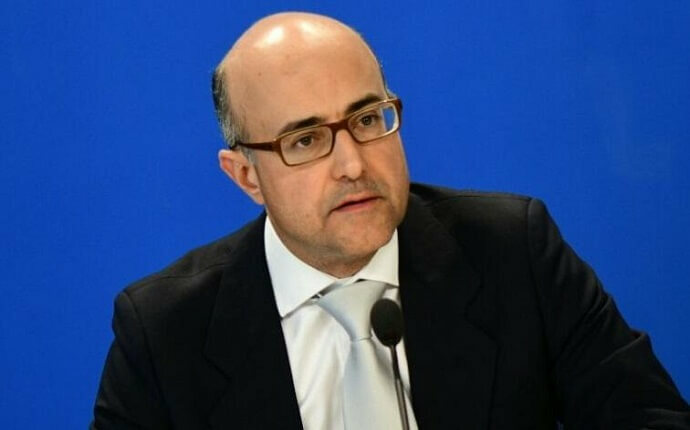 Azzopardi replied to secretary Farrugia, saying that her statements were untrue, and the real reason for Fezouine’s citizenship removal was in fact the Algiers visa scandal. “There has never been a case where the annulment of a marriage resulted in a person’s citizenship being withdrawn 17 years later, and only a few months after an Auditor General report found that the allegations made by the same person, who owns a travel agency, and who had informed a number of people including the Prime Minister about corrupt practices, were in fact true,” Azzopardi said.